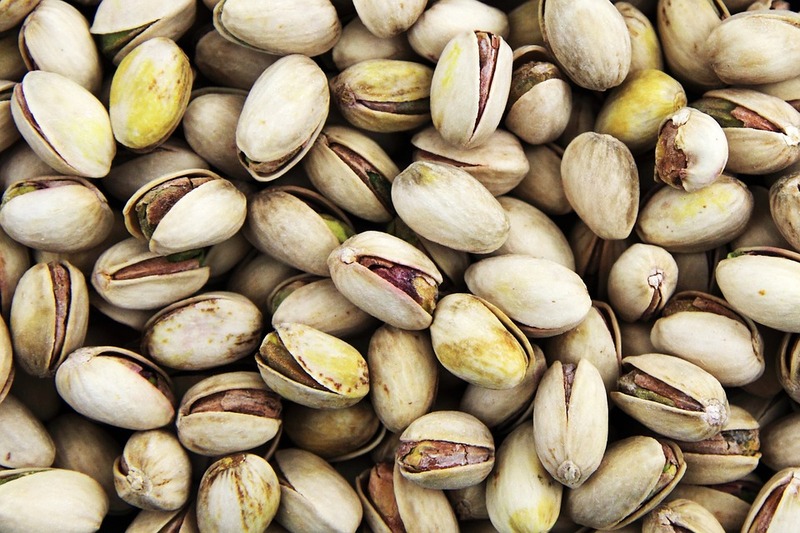 These pistachios are prized for their high quality and taste. As they are toasted and savory they are even more delicious and you can not eat only one. Ingredients: Pistachio with organic bark (Pistacia vera), salt.